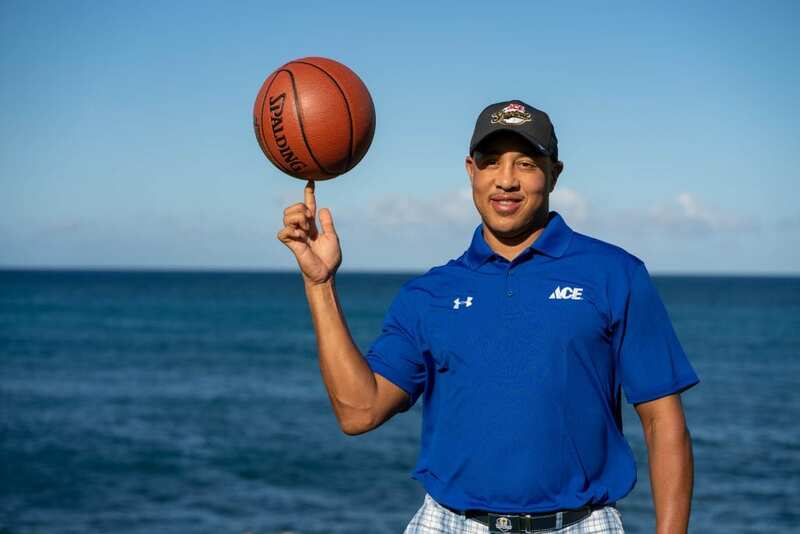 This is the second in a series of posts featuring each celebrity team playing in the 2019 Ace Shootout premiering on March 24, 5:00 p.m. EDT on Golf Channel. 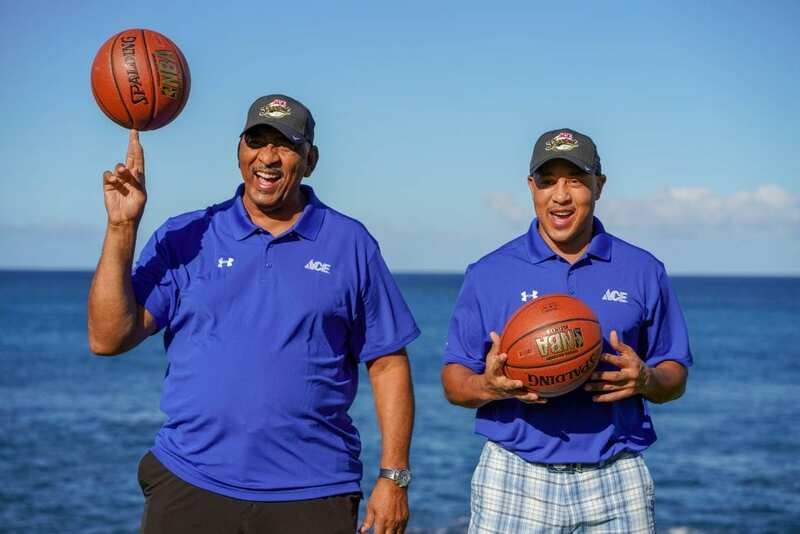 George “The Iceman” Gervin and John Starks of Team Basketball are hoping their skills on the court translate to the golf course. 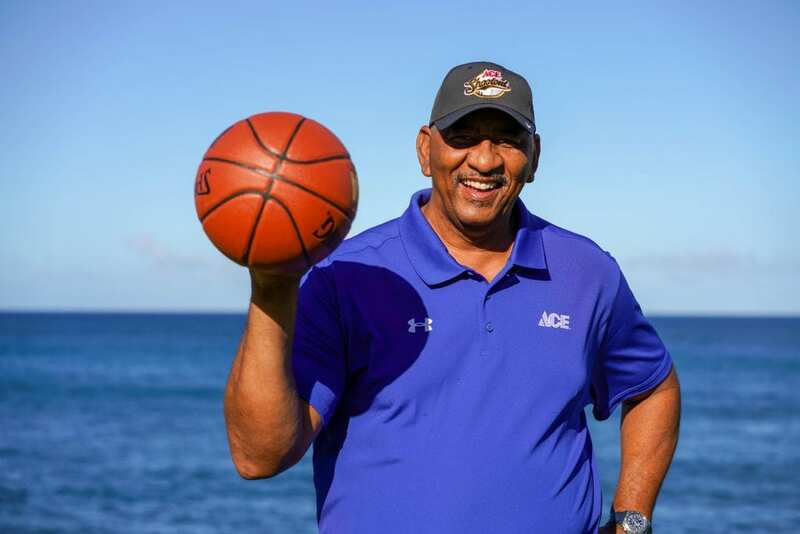 The NBA named George Gervin as one of the 50 Greatest Players in History. He made nine straight NBA All-Star teams and won four scoring titles while playing for the San Antonio Spurs. He was inducted to the Naismith Memorial Basketball Hall of Fame in 1996. George is playing for Children’s Hospital of San Antonio. John Starks played 13 seasons in the NBA as a point guard for the Knicks, Warriors, Bulls and Jazz. John is the first player in NBA history to make 200 three-pointers in one season. He currently works in alumni relations for the New York Knicks. John is playing for Maria Fareri Children’s Hospital in New York. You can vote for George or John as your “Fan Favorite” at AceShootout.org. The player with the most votes will receive a $10,000 donation for the hospital they represent. Special thanks to Milwaukee Tool for sponsoring this year’s Fan Favorite online voting.